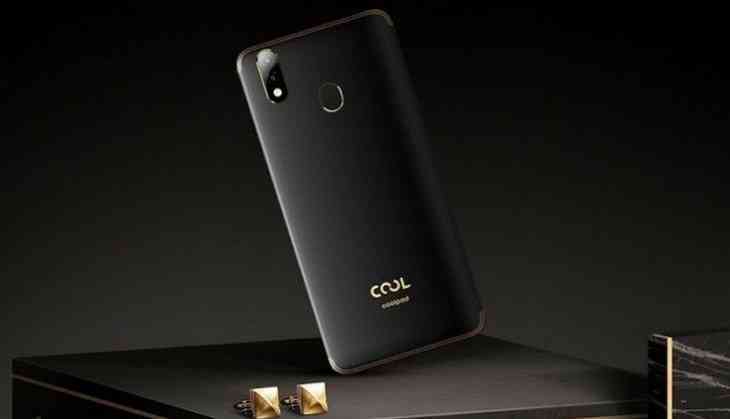 Coolpad has launched its new smartphone to counter the Redmi Note 5 pro. This handset also had a rear dual camera along with front camera just like Redmi note 5 pros. Before this company also launched CoolPad Cool. This handset has been released in two variants i.e. 3 GB RAM and 32 GB internal storage and 4 GB RAM and 32 GB internal storage along with face unlock feature. This handset will be available at the price of Rs 13,999. Coolpad Cool 2 specifications: This handset has a 5.7-inch display with an aspect ratio of 18:9. Coolpad Cool 2 is protected with 2.5 D covered glass. This smartphone has MediaTek MT6750 processor with 1.5 GHz. It will have 4GB RAM along with 64 GB internal storage. This handset has dual SIM with Android 7.0 Nougat. Its camera has 13 MP and 0.3 MP and secondary camera with 8 MP. This smartphone has power backup of 3,200 mAh battery. Redmi Note 5 Pro features: This handset will have 5.99-inch display along with dual rear camera which looks like iPhone X, with 12MP + 5 MP lens. This smartphone is studded with 20 MP camera and has 6GB LPDDR4X RAM. It's run on Snapdragon 636 processor. Redmi Note 5 pro 6 GB variant comes at the price of Rs 16,999 and 4GB RAM variant is priced at Rs 13,999. READ NEXT >> IPL 2018, CSK vs DD: Shreyas Iyer won the toss, can he win the match?